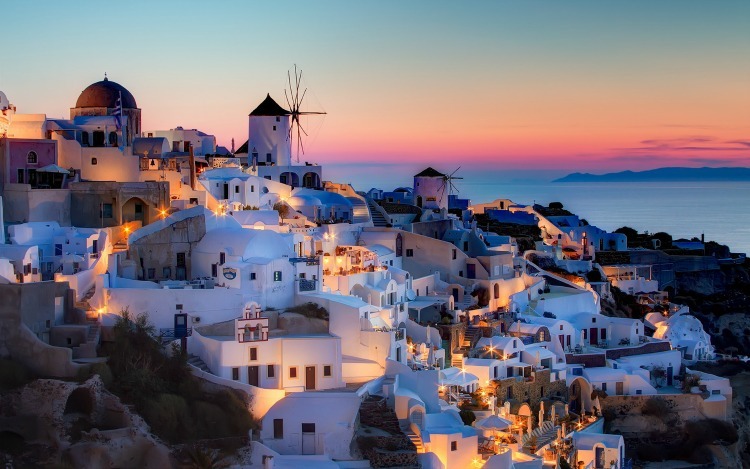 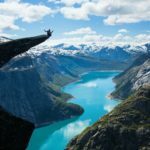 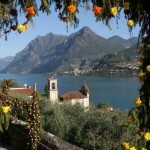 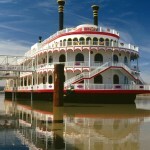 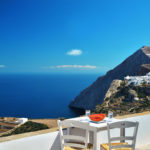 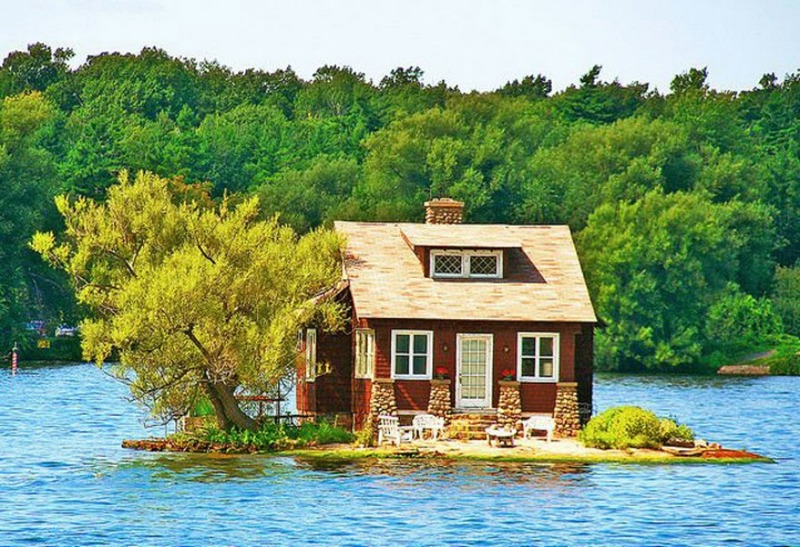 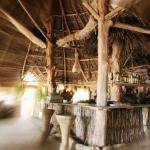 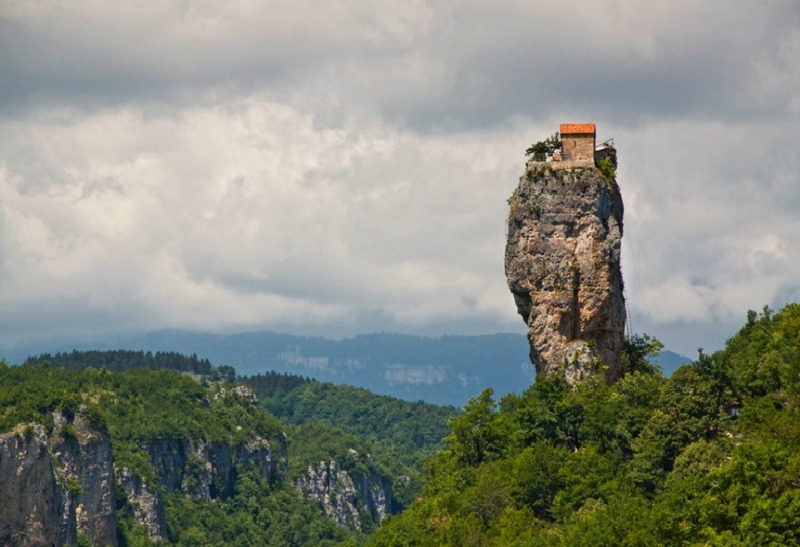 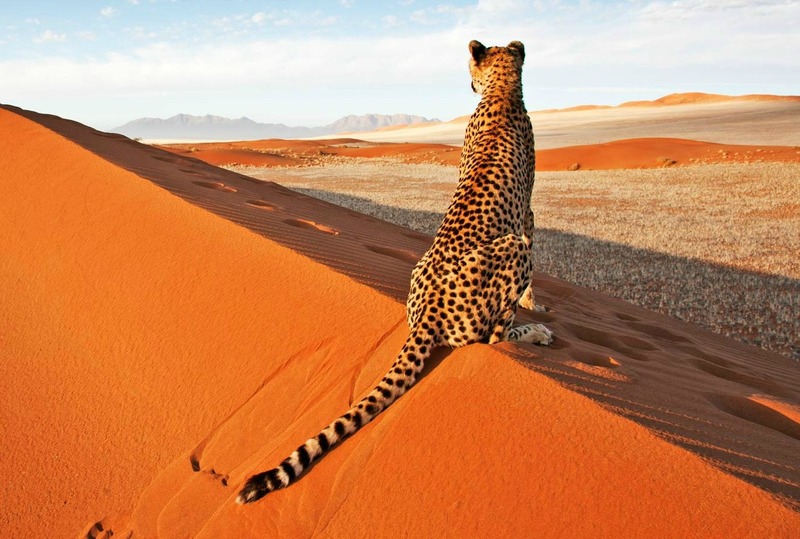 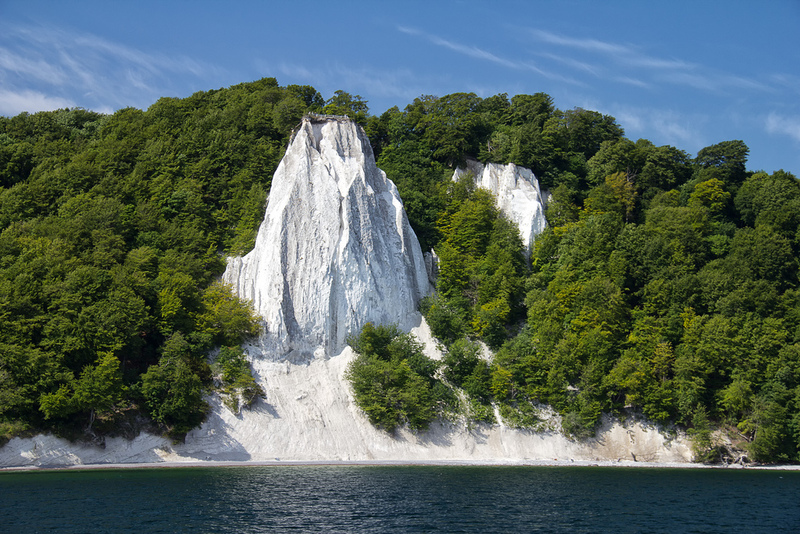 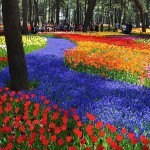 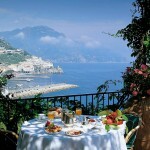 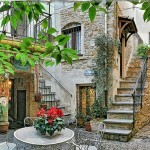 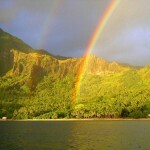 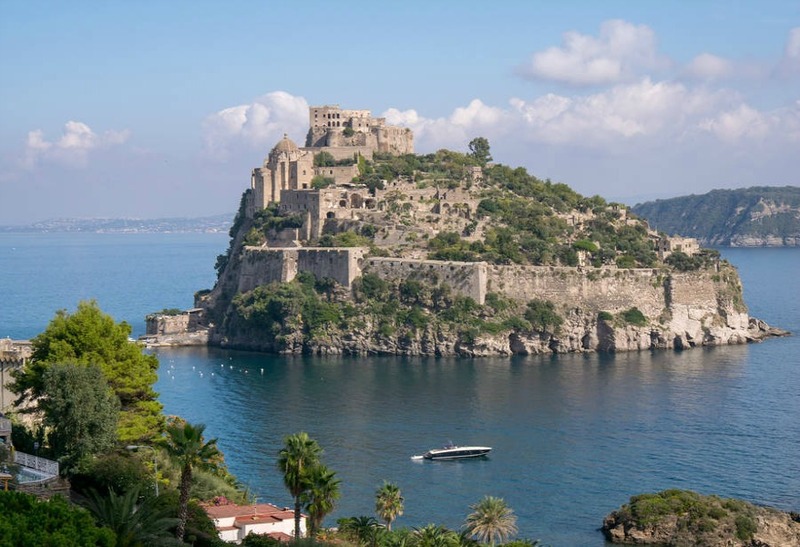 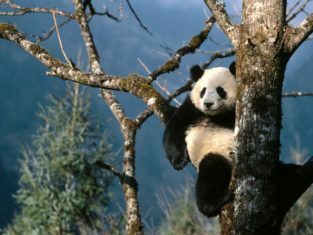 We previously published an article on the top places where to see wild bears. 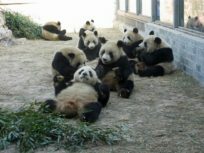 Don’t know if you noticed, but we didn’t include pandas in the list, as we decided to dedicate a whole article to those beautiful bears! 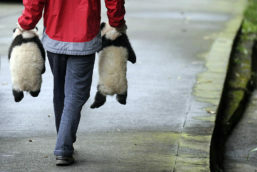 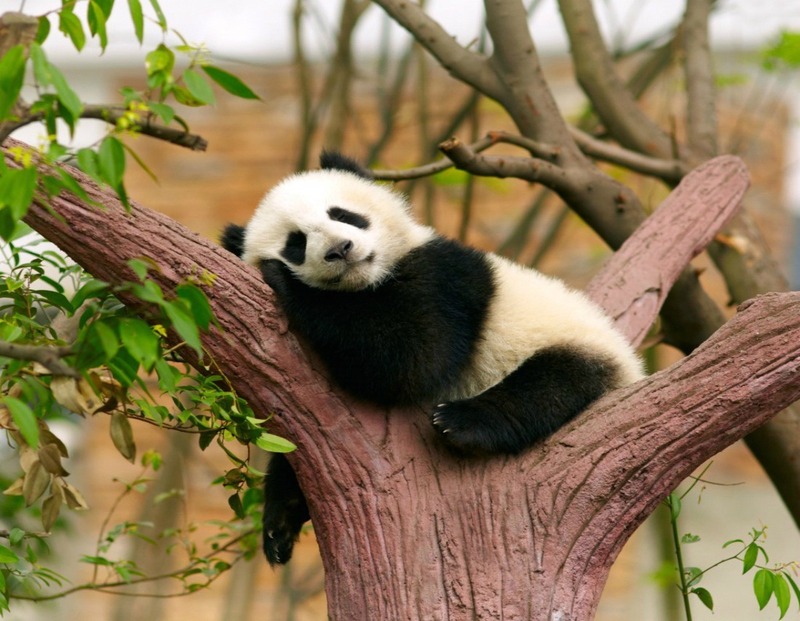 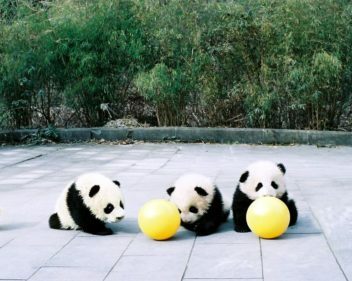 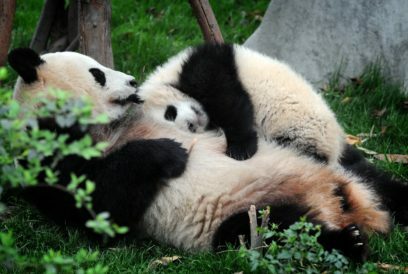 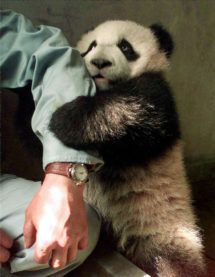 Who wouldn’t find pandas cute and cuddly? 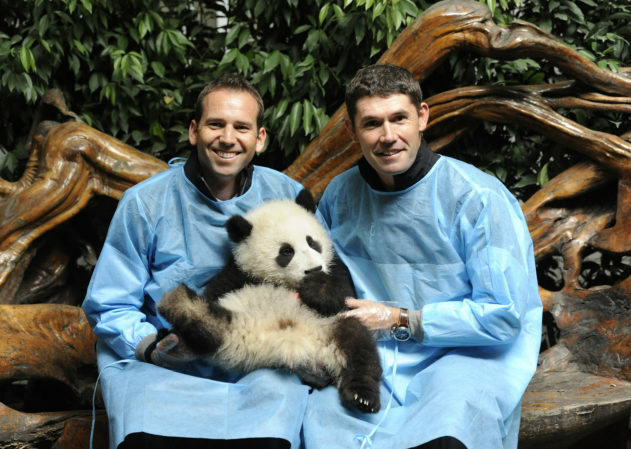 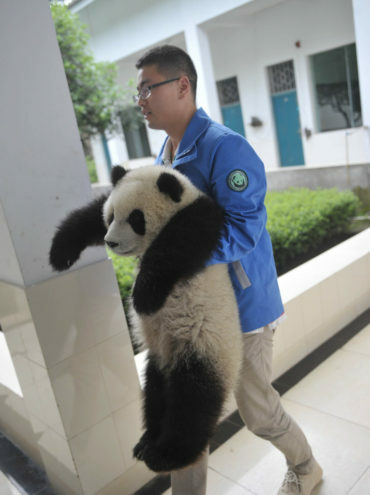 Did you even know that volunteers that help out in panda sanctuaries have to wear panda wonzies so the bears won’t get scared when surrounded by humans? 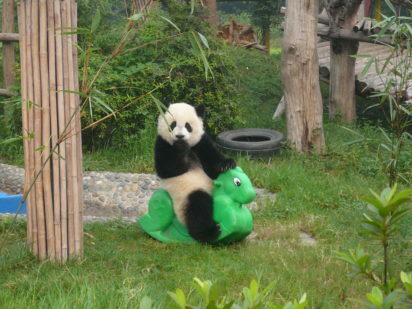 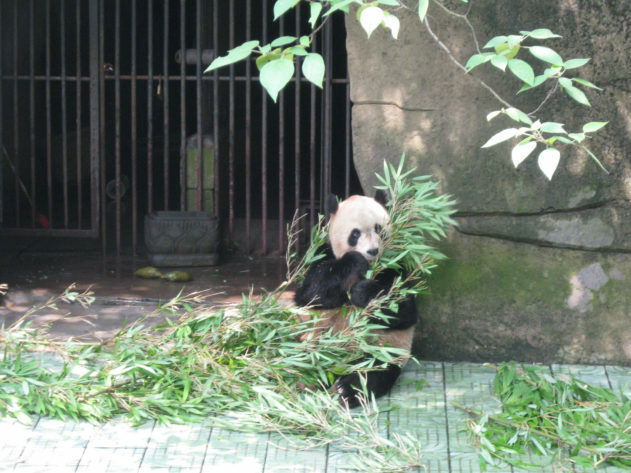 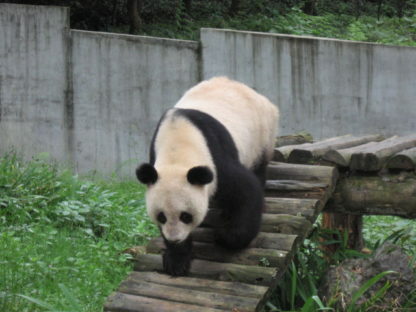 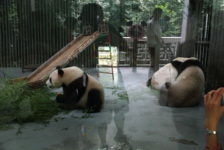 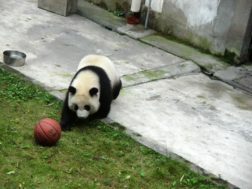 Anyway, we found six places—all located in China—where you can see giant pandas. 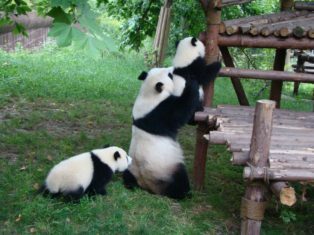 Some of those places are zoos, some others are natural reserves; either way they are all home to fluffy double-colored panda bears! 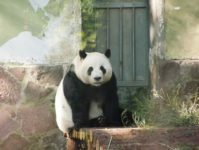 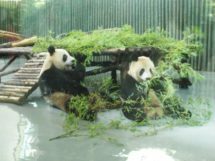 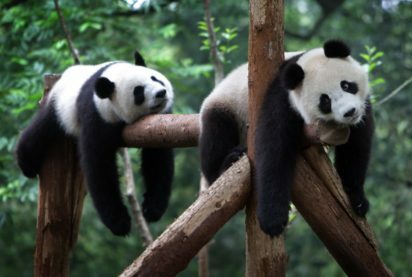 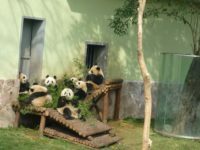 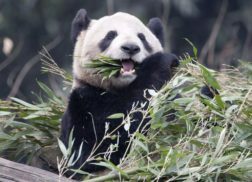 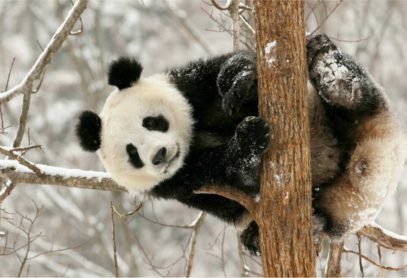 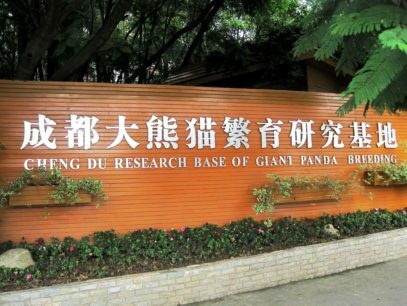 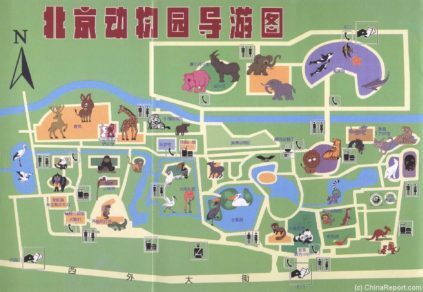 Before revealing to you the exact location of where to see giant pandas, we prepared a short and interesting introduction that you should read. 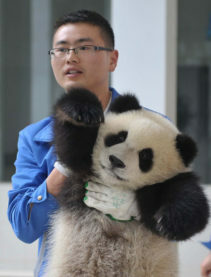 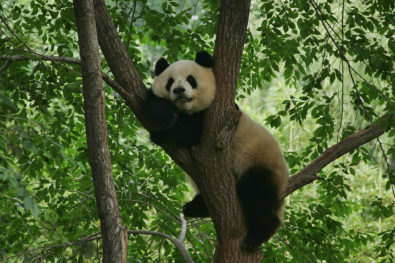 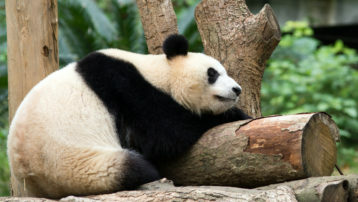 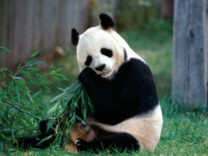 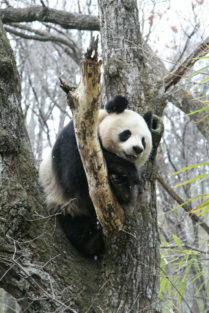 Giant Pandas are also known as panda bears or simply pandas. 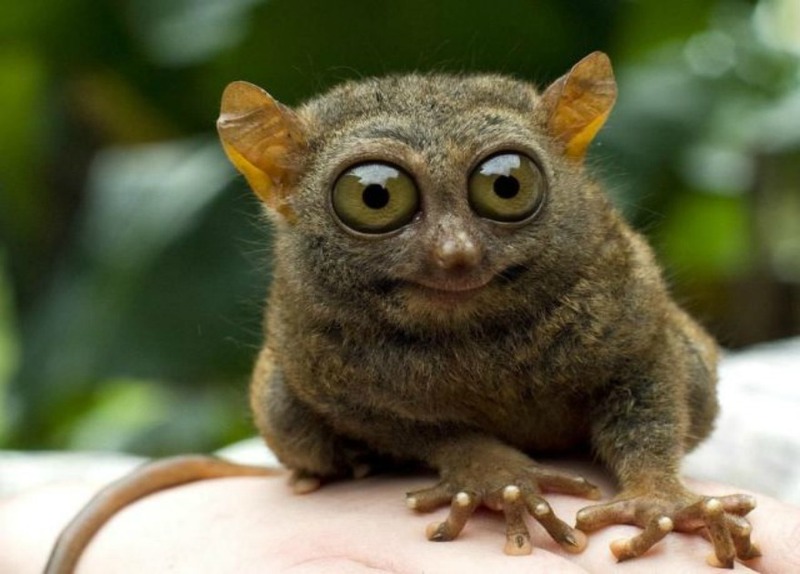 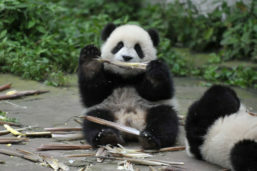 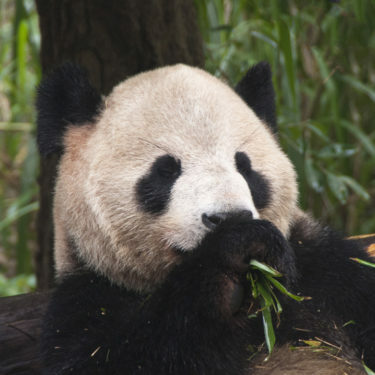 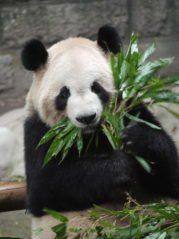 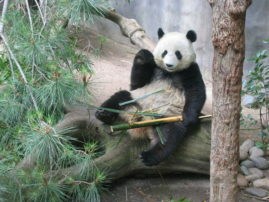 Though they belong to the order Carnivore, their diet is over 99% bamboo. 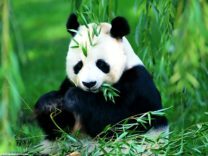 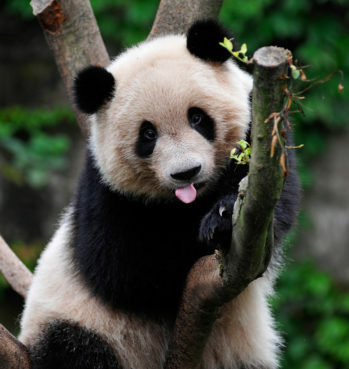 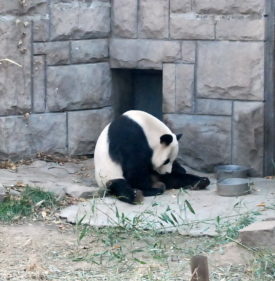 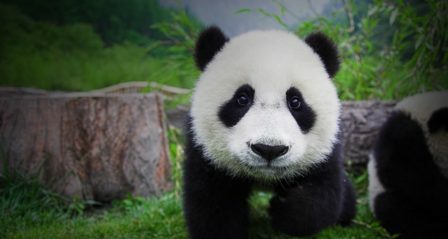 The giant panda lives in a few mountain ranges in central China, mainly in Sichuan province, but also in neighboring provinces, namely Shaanxi and Gansu. 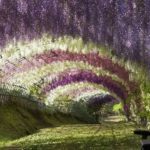 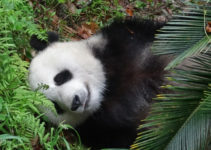 Pandas are among the world’s most adored and protected rare animals, and they are among the few in the world whose natural inhabitant status was able to gain a UNESCO World Heritage Site designation. 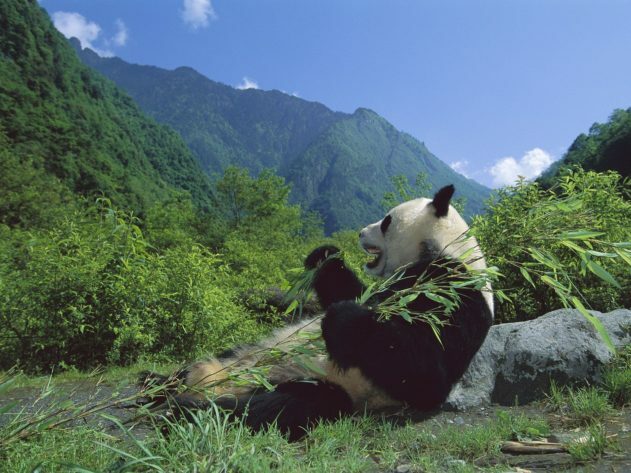 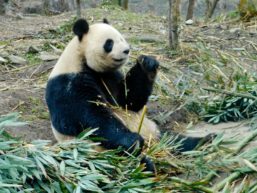 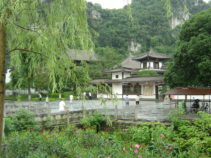 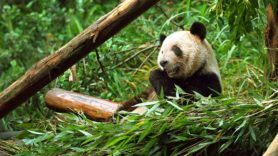 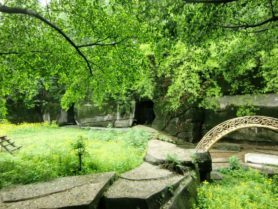 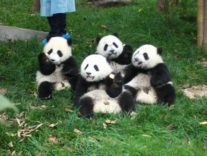 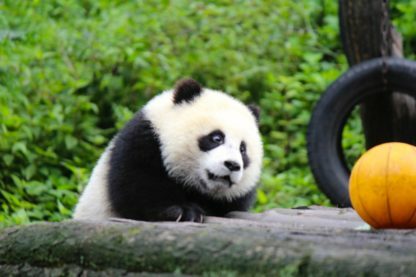 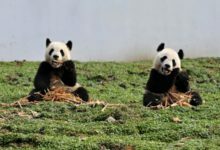 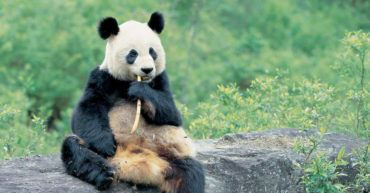 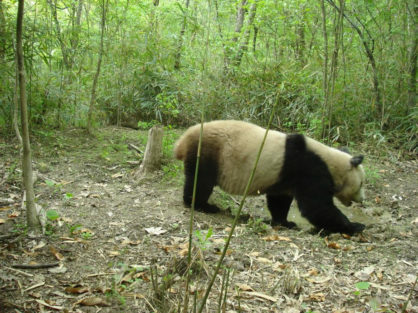 The Sichuan Giant Panda Sanctuaries, located in the southwest Sichuan province and covering seven natural reserves have been declared World Heritage site in 2006.